For a vacation that is both comfortable and affordable, try to book your free days to this one of the best beaches at the ever blessed Island Garden City of Samal – Bluewaters Beach Resort. 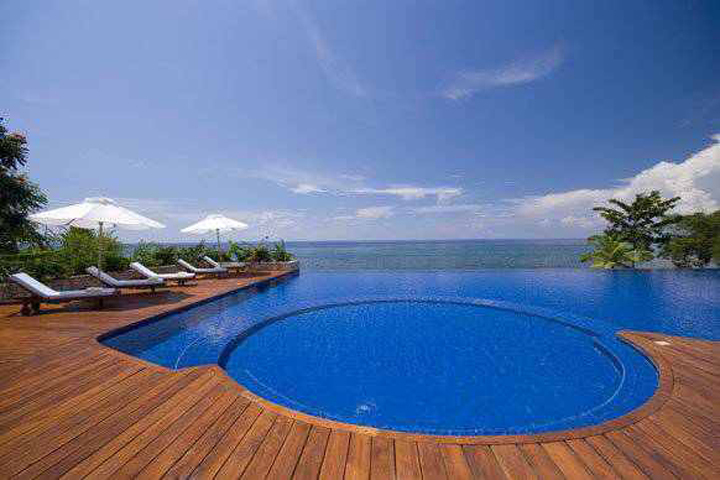 This resort is located centrally along Samal Island Coast, and is only a 4-minute ride across the Pearl Farm Marina. oceanfront accommodation for a great summer getaway.